New in new dust jacket. It's Halloween but Cristina is very sad and doesn't feel like putting on a costume and going trick-or-treating because she's lost her toy bunny. 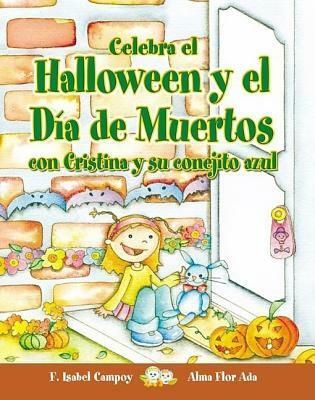 During the celebration of the Day of the Dead, her parents teach her about a unique way to deal with the pain of the loss of a loved one. Contains an informative section about Halloween and the Day of the Dead.